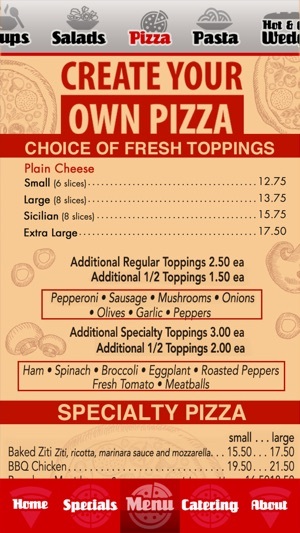 It's more than just pizza at Broadway North Pizzeria located in Armonk, NY. 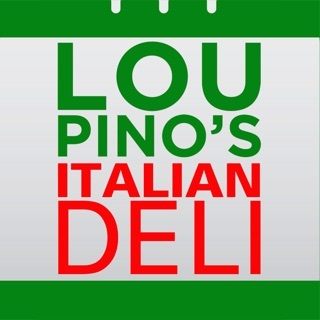 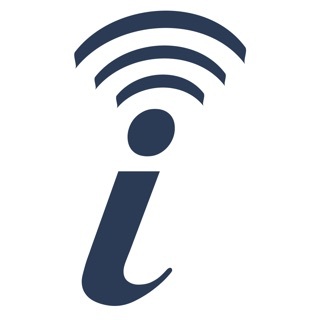 Specializing in pizza, pasta, wedges and the square pizza, we offer dine-in, take-out, local delivery and catering. 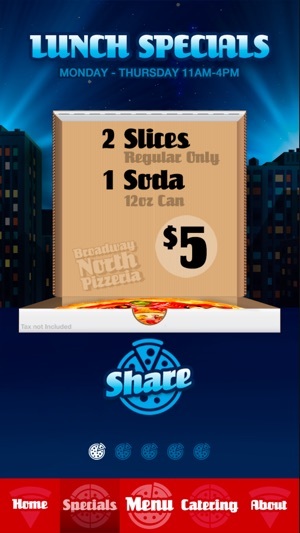 Open 7 days, Broadway North Pizzeria offers daily lunch specials from 11AM-4PM. 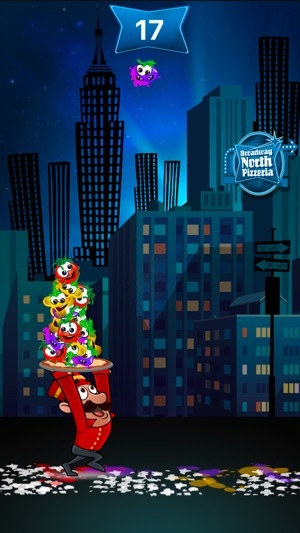 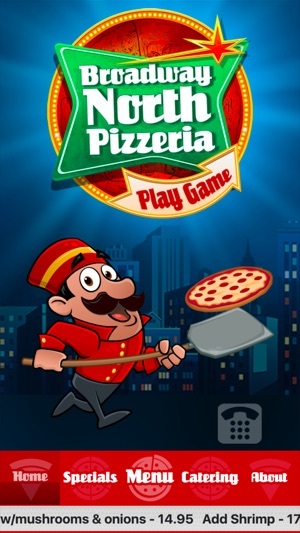 Install the Broadway North Pizzeria app and play our original action game "Tower of Toppings" for hours of fun! 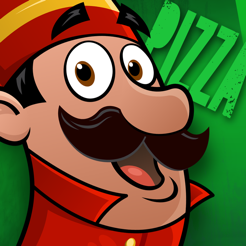 Here's just a little taste of what you'll get when you download Broadway North Pizzeria. 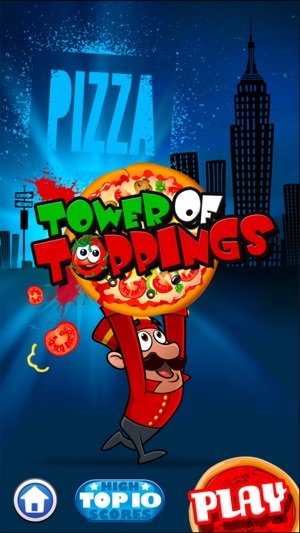 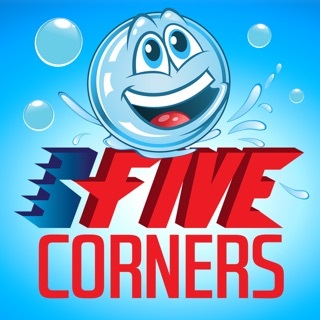 • Fun Action Game "Tower Of Toppings"